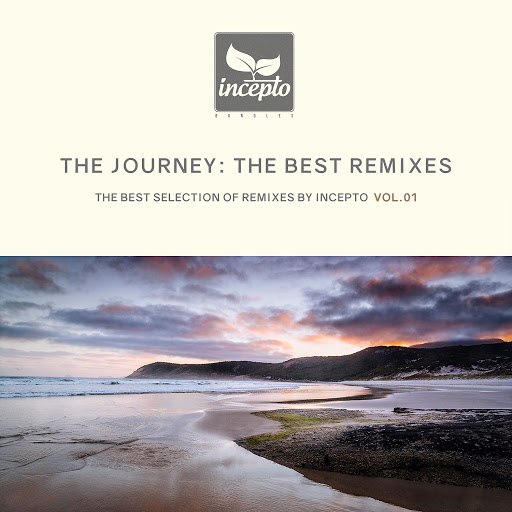 The Journey: The Best Remixes displays a variety of stylistic content of the material, that is, will be, and perhaps will be, just a discovery. Juan Correa Lopez born in the small town of Merlo, Buenos Aires Argentina. Currently living in Brooklyn, New York focusing on hybrid electronic soul with progressive techno elements. ZANIO began his musical career spinning discs in Tokyo and has since become acclaimed for his eclectic musical styles and ultramodern creations. Hailing from Saratov Russia, Gregory Esayan is a rising talent, who is known to compose a hybrid trance and progressive house sound. With many years of experience already under his belt, Gregory has become a Silk Music resident. His unique style is extremely emotive and often possesses a romantic quality.